BERLIN (Reuters) - Volkswagen will oust its head product strategist, Klaus-Gerhard Wolpert, sources said, as the German carmaker is pushing efforts to raise profitability at its core brand dented by high fixed costs and falling sales. 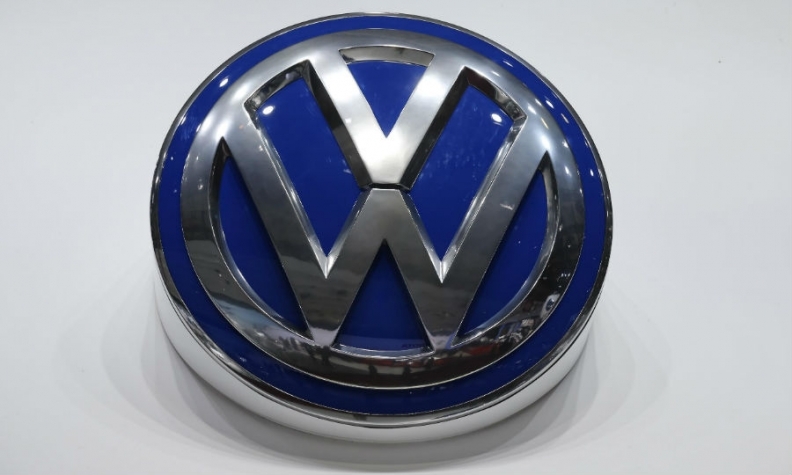 Wolpert, who oversees strategy affecting more than 100 models across the multi-brand group, will be moved to VW's heavy trucks division, two sources familiar with the matter told Reuters today on condition they not be identified because the matter is confidential. Germany's Manager Magazin first reported Wolpert's pending dismissal, citing unidentified members of top management. VW declined to comment. A former top-level manager at Porsche, Wolpert has been at the helm of product management at the VW group since October 2010. He replaced Matthias Mueller who quit VW to become CEO of Porsche. Wolpert joined VW together with former Porsche CEO Michael Macht who was ousted as group production chief in August amid recurring troubles at the main Wolfsburg plant where VW first introduced its MQB modular-production platform. Wolpert will be moved to VW's truck operations to oversee modular production involving the Scania and MAN heavy-truck brands, the sources said, confirming the Manager Magazin report. It's unclear who will succeed him as head product strategist, they said. News of Wolpert's pending dismissal comes a day before VW's top executives are scheduled to hold a closed-door strategy meeting in Dresden to update the carmaker's employees on efficiency-boosting policies and the 2015 outlook. VW is seeking to cut 5 billion euros ($6.23 billion) of costs by 2017 at its main car division where profit margins have languished amid a proliferation of models. CEO Martin Winterkorn has heralded "painful" cutbacks including steps to cease making non-profitable models and trim r&d costs at the VW brand where car sales in November suffered their biggest monthly drop this year.